Coffee Creek Campground is the perfect place to introduce children to the wonders of nature. 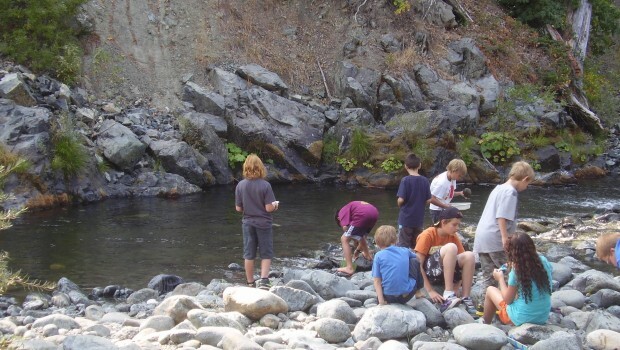 Whether you're a teacher planning a field trip or a parent wanting to introduce your children to the great outdoors, your kids will learn about themselves as they learn about the wilderness around them. 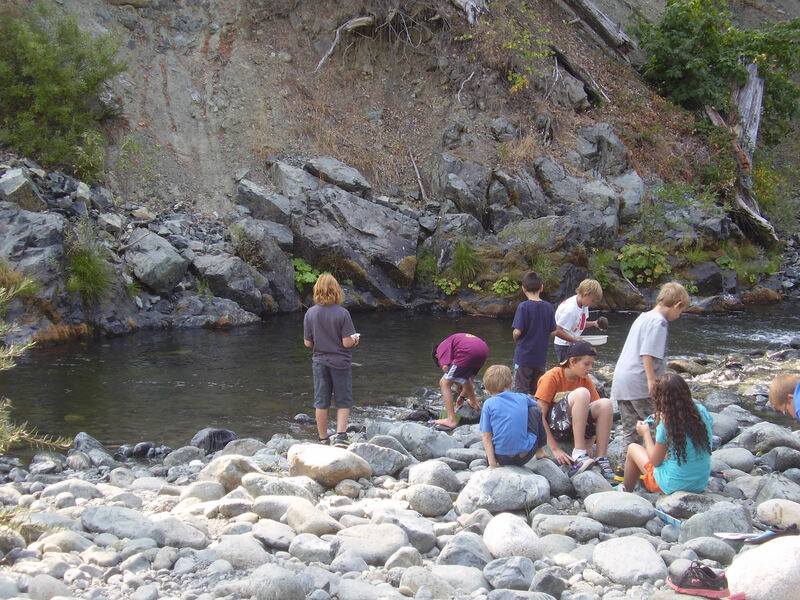 Wilderness education will give them a spirit of exploration and discovery like nothing else. Bring them here for a trip they'll never forget.